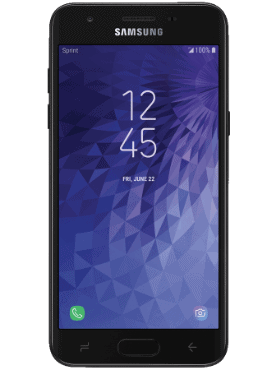 Sprint today announced two new Samsung smartphones that will be available on Boost Mobile and Sprint’s postpaid service. 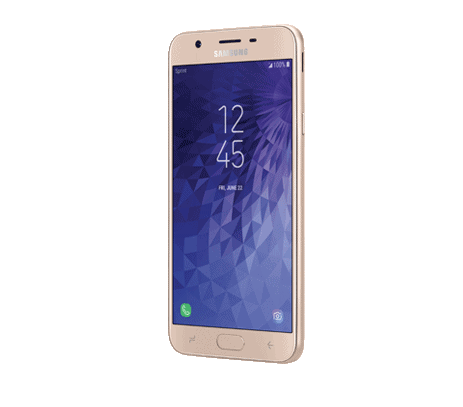 The Galaxy J7 Refine is priced at $229 and the Galaxy J3 Achieve for $129 at Boost Mobile, while the prices are slightly different at Sprint. 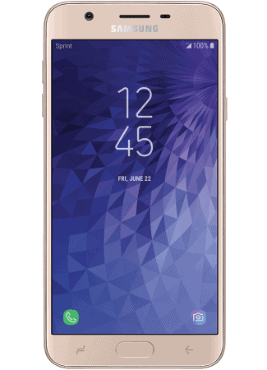 Sprint will offer the Galaxy J7 Refine for $288 or $12/month, and the Galaxy J3 Achieve for $192 or $8/month. As indicated by their prices, these are low-end smartphones and both sport TFT displays, unsurprisingly. 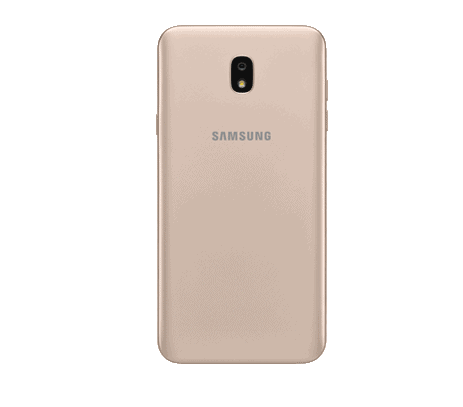 The Galaxy J7 Refine sports a 5.5-inch HD TFT display, with 32GB of storage and a 13-megapixel rear and front-facing cameras. Sprint doesn’t mention which processor is inside the Galaxy J7 Refine, but it’s likely a quad-core Exynos chipset here. Samsung does have facial recognition available here, so you are able to unlock your device using your face, instead of your fingerprint. Bixby is also available, both Bixby Home Services and Bixby Vision, but no Bixby button here, for those that might have been wondering. 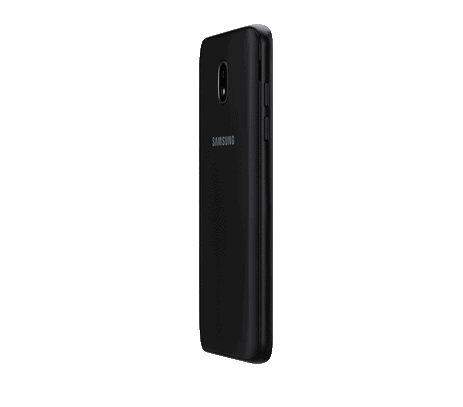 Meanwhile the Galaxy J3 Achieve is a bit more low-end. 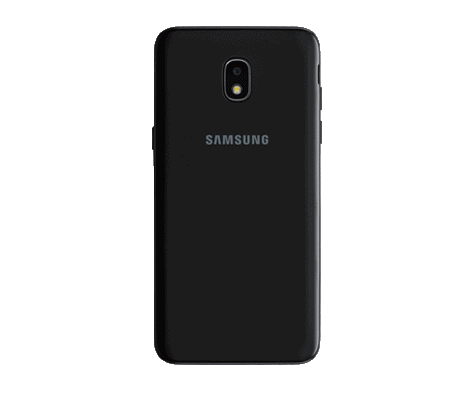 It sports a 5-inch HD TFT display, along with 8-megapixel rear sensor and a 5-megapixel front-facing camera, with 16GB of storage included here. There’s no facial recognition or Bixby here though. 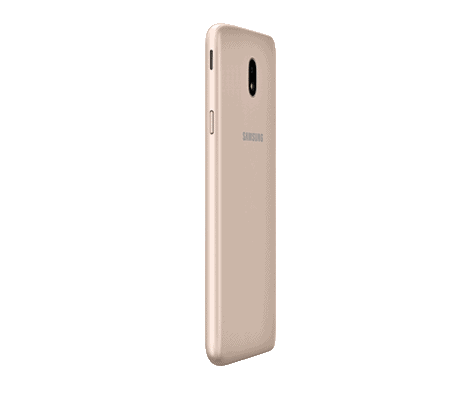 So it is stripping out a lot of the features that the more expensive Galaxy J7 Refine has. Both of these smartphones are available from Sprint and Boost Mobile beginning today – in-store and online. Boost Mobile is also offering a pretty impressive deal for those looking to switch. You can get three lines for $100. That includes unlimited data (though throttled after around 25GB), along with 20GB of mobile hotspot. This price is only good through July 31, so you’ll want to jump in on this pretty soon. Sprint does charge a bit more for these two devices than Boost Mobile, but you will get faster speeds than Boost Mobile, since it’s postpaid instead of prepaid. 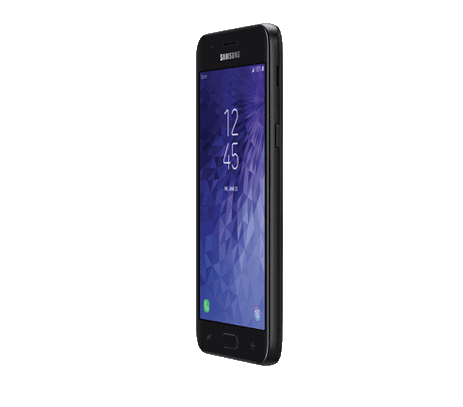 The post Samsung Galaxy J7 Refine & Galaxy J3 Achieve Launch At Sprint & Boost Mobile appeared first on AndroidHeadlines.com |.